IT’s great to have the Junior Sedans back at the Perth Motorplex this weekend for the Merger Contracting Grand Final Gold Cup Grand Final. 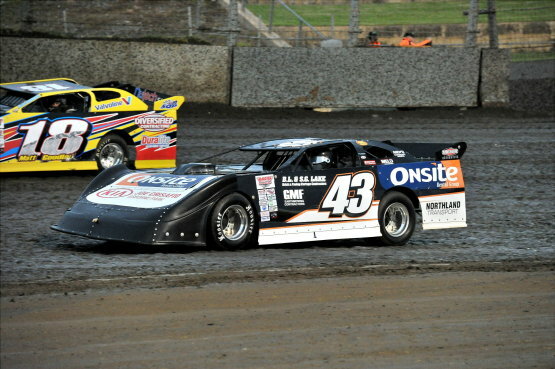 MARC Giancola will be pulling out all stops to win the Late Model track championship that wraps up this weekend. THERE’s a fair chance the AJ Cochrane and Sons Formula 500 track championship trophy will be claimed by a racer from the Wheatbelt this Saturday night. BUNBURY Bullet Ron Krikke will be the guest of honour when the AHG Triple Crown/Merger Contracting Gold Cup Grand Final is held at the Perth Motorplex this Saturday night. 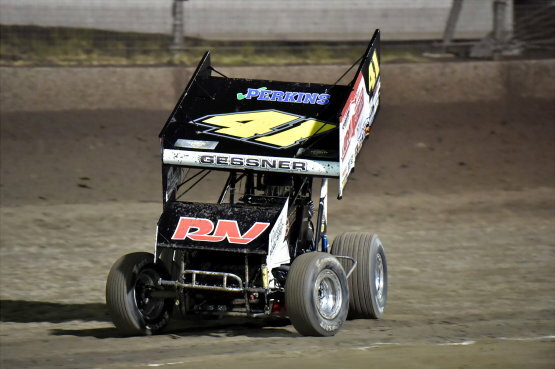 THE final round of the AHG Triple Crown will be part of the Merger Contracting Sprintcar Gold Cup Grand Final at the Perth Motorplex this Saturday night. VICTORIAN Jamie Veal heads up a strong field that will contest the Merger Contracting Sprintcar Gold Cup Grand Final at the Perth Motorplex this Saturday night. 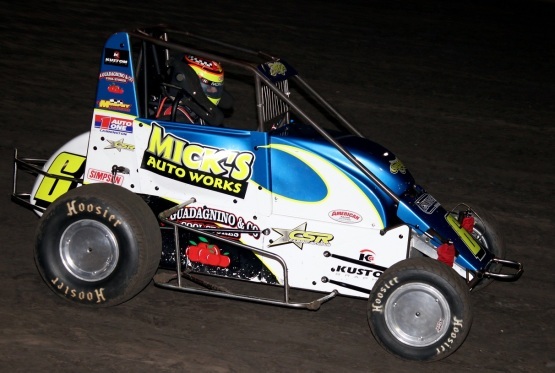 DAYNE Kingshott won the 20-lap DiCandilo Steel City Speedcar Silver Cup in a great night of racing for the wild and wingless brigade. 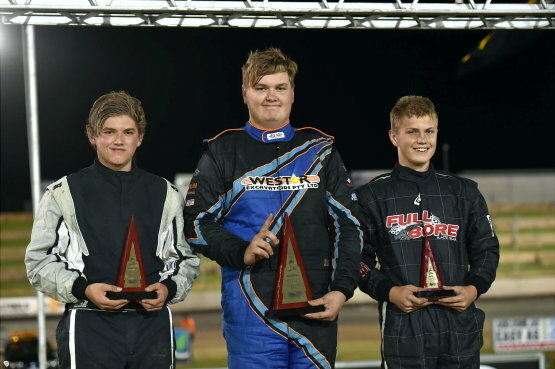 RYAN Farrell started from P6 and avoided some of the carnage in front of him to win round two of the AHG Triple Crown at the Perth Motorplex on Saturday night. 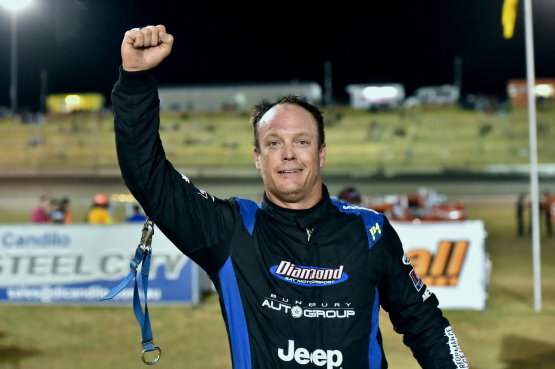 ON the back of his victory in the 2014-15 AHG Sprintcar Series Championship a few weeks back Cameron Gessner has a strong chance of winning the Perth Motorplex Wormall Civil Sprintcar track championship. ALFONSO Guadagnino is in the box seat to win The Pool Shop Group Speedcar track championship when another round is contested at the Perth Motorplex on Saturday night.